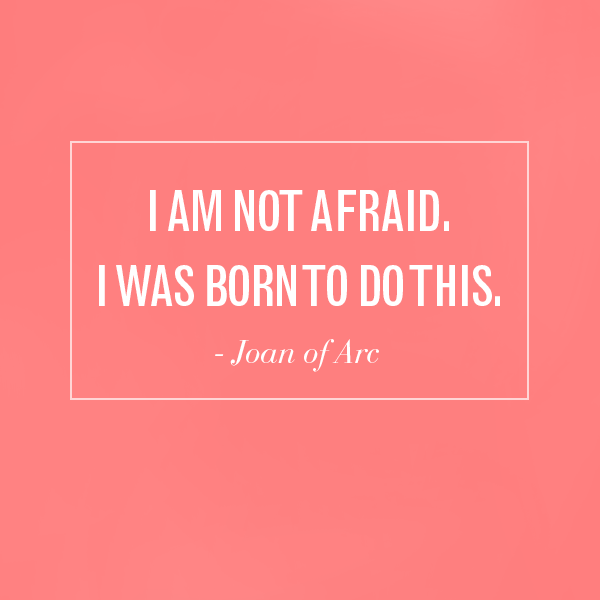 Quote from Joan of Arc. “Congrats on finishing the first draft of your novel. That’s a really big deal by the way,” said Writer Friend. “You want to punch me in the face right now, don’t you?” I said. The truth of the matter is even though I have 491 pages, 102 chapters and 135,297 words, it’s still not a novel. It’s a story. It’s a good story that has the raw potential to be a great story. It’s a story that I could see selling millions of copies. It’s a story that I could see being a blockbuster movie in 2017. But right now, just between you and me, it’s a hot mess. I have a lead character that I am not sure is entirely likeable. The first sixty pages are written like a script — no, not even a script. A treatment for a script. There are serious plot holes. I need to do a ton more research to flesh it all out. I have too many characters. It’s a mess and I’m the only one who can clean it up. Did I mention how much I hate cleaning? I’d much rather sit down and spew out pages and pages of a vomit draft. The sitting down and cleaning out the vomit draft, I hate. That part stops me dead in my tracks. The thing is I love this story. I want to honor it and do right by it. Over 300,000 books are published in the US every year, and I can only imagine how many books that are written that are not published, I want to send out the best possible manuscript. But before I can do that I need to edit. I need to hone. I need to refine. And today what do I find in my in box? An email titled Second Draft Thoughts by Steven Pressfield. He wrote a book that turned my creative life around titled The War of Art. He also wrote another book called Turning Pro. He also writes a Writing Wednesdays blog. If you are writing, I recommend listening to anything and everything Pressfield has to say. I sat down and wrote a punch list of all my sticking points. Then I read the post The Second Draft (Is Not a Draft) by Shawn Coyne, a long time editor, agent, publisher, writer AND contributor to Writing Wednesdays. Coyne’s website The Story Grid also has helpful editing resources. Right now, I am reading through my novel, my story just a once through then I will start taking more notes on the problem areas. Then I will continue to do more research. Then I will use Coyne’s Story Grid to outline my story. I will see you in about six months time with the second draft of my novel. Amelia Estelle Dellos is a writer. 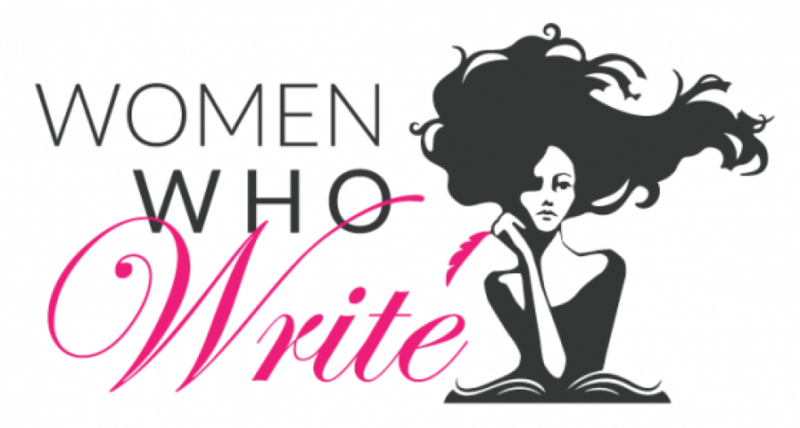 She is a screenwriter, playwright, novelist, copywriter, and blogger. She is currently working on the second draft of her novel Delilah. For updates follow her on https://twitter.com/DelilahDArc.